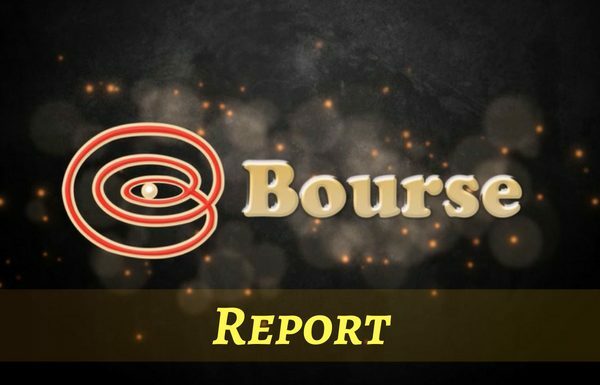 Bourse Report | 01.14.2019 | Will Stock Markets Advance in 2019? 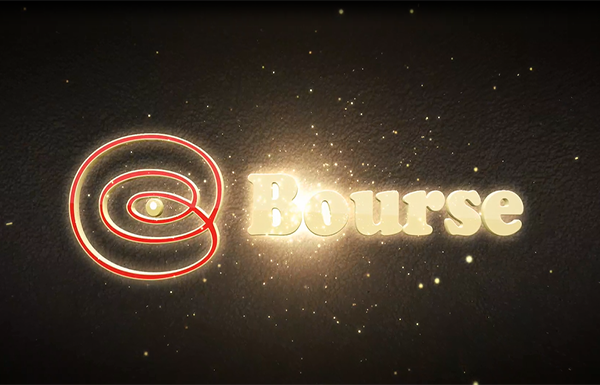 Bourse Investment > Bourse Report > Bourse Report | 01.14.2019 | Will Stock Markets Advance in 2019? Previous Previous post: Bourse Weekly Review – Will Stock Markets Advance in 2019?